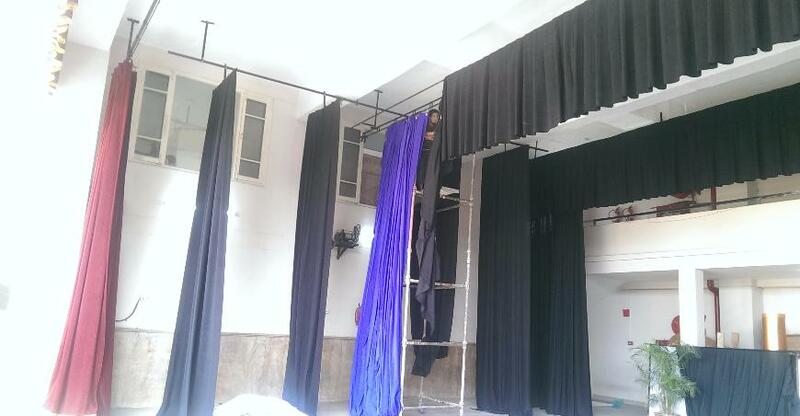 Stage Curtains has been the leading manufacturer and supplier of stage curtains and fabrics for large and small venues and we are the trendsetter of highest quality stage curtains, theatrical fabrics, stage curtain track, and stage rigging. We manufacturer in-house and have the capability to handle any size project from a small elementary school to the largest arena. Our ambition is to provide exceptional customer service, design and quality products to make your project stand out from the rest. 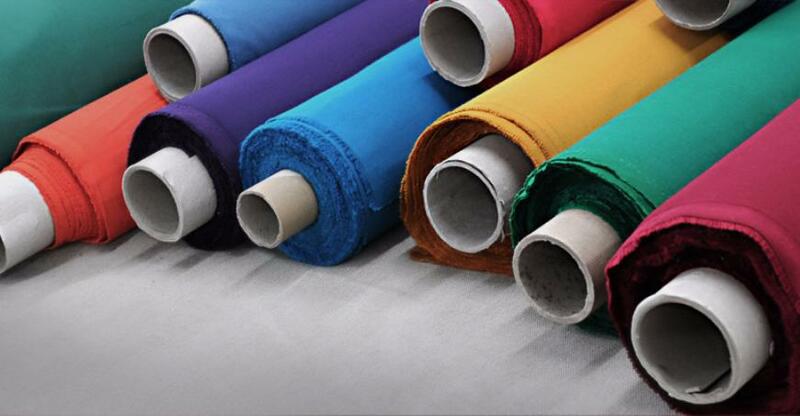 We have immense variety of different types, sizes, shapes and styles in drapes. A perfect opening on stage can only be when your idea matches to the right fabric and style. It's not just the front stage, but even the little nooks can sometimes be the centre of attraction. Among the endless list of masks and backdrops, these major styles can be distinguished. 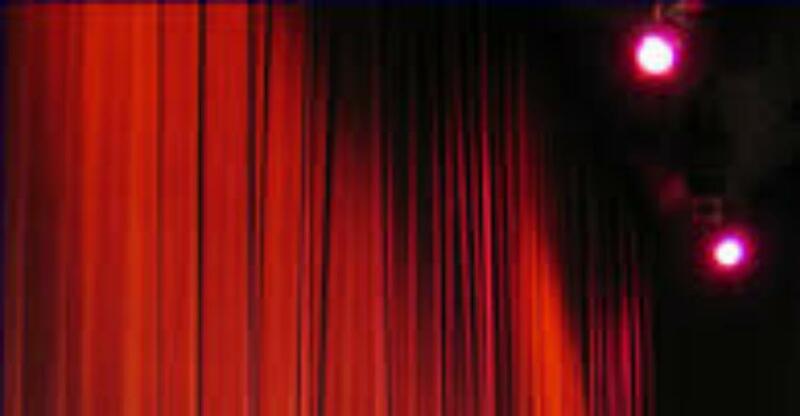 Proscenium drapes: Set of curtains used for primarily hiding the stage from the audience before the show commences or after the show ends. 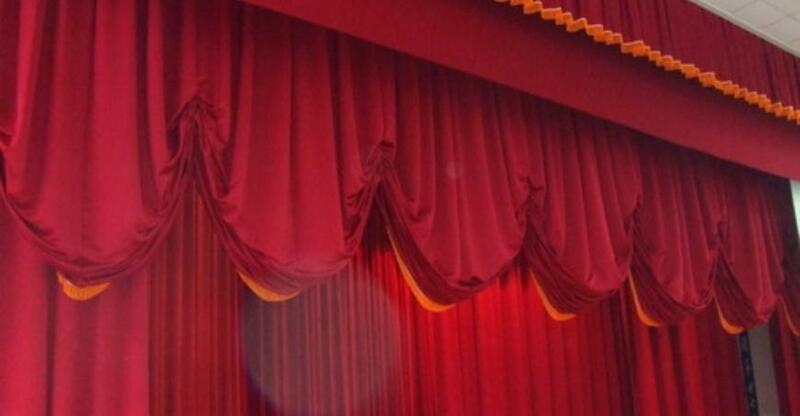 The set usually consists of the front curtain and a grand valance. The traveller curtains are the most common of all types. They are also called bi-parting drapes. As the name suggests, the fall folds towards the sides, splitting at the centre. The waterfall curtains are vertically lifted. They appear more artful as compared to standard bi-parting ones, depending on other aspects. Maskings are used to hide out the backstage equipment and lights. They may even be used as an additional passage between the rear of the stage and a false wall. A scrim is a fine net partition which can be seen or hidden according to a little play with lights. There are several other types depending upon where they are being used and what purpose they serve. They can be used as a backdrop, as U-surround, on sides, to hide fly-loft, etc. It's not just this, we also provide customized drapes and styles. 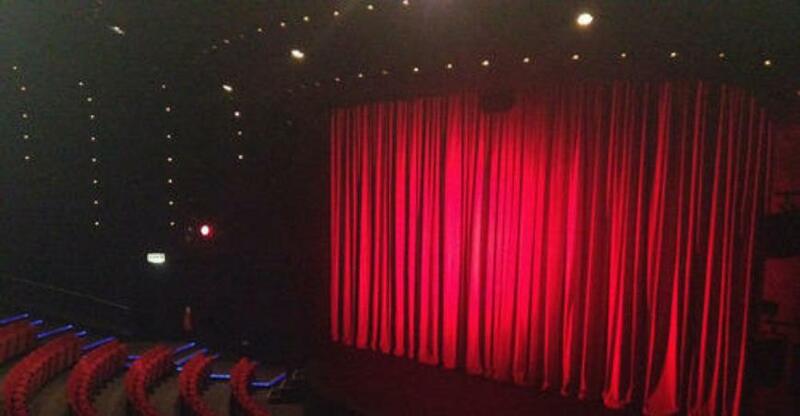 Front Stage Curtain also known as Grand Drape is used to close the acting area from the audience's view when the acting area is not supposed to ..
Centre Stage Curtains are used to separate the stage into segments. 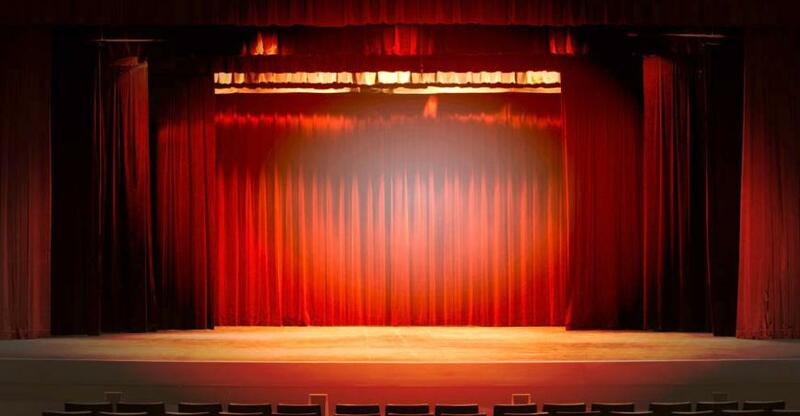 Centre Stage Curtains are used when a smaller stage area is desirable for more ..
Rear Stage Curtains are normally black in colour, giving the rear of stage complete shield from the audience. 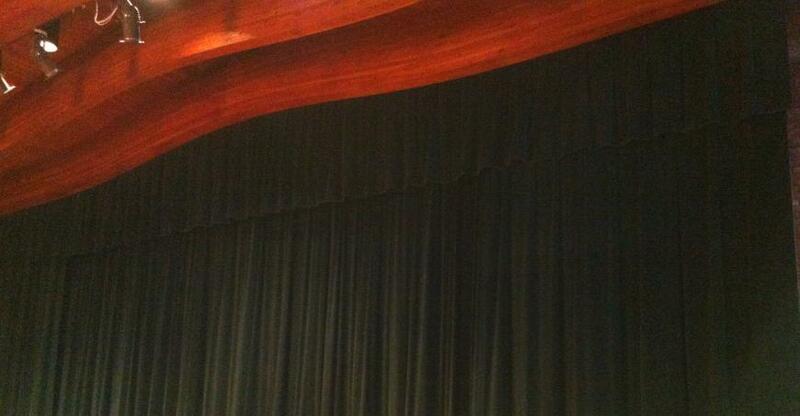 Rear Stage Curtains are normally hang ..
Stagecurtains.in produce Custom Auditorium Curtain and drapes every year. 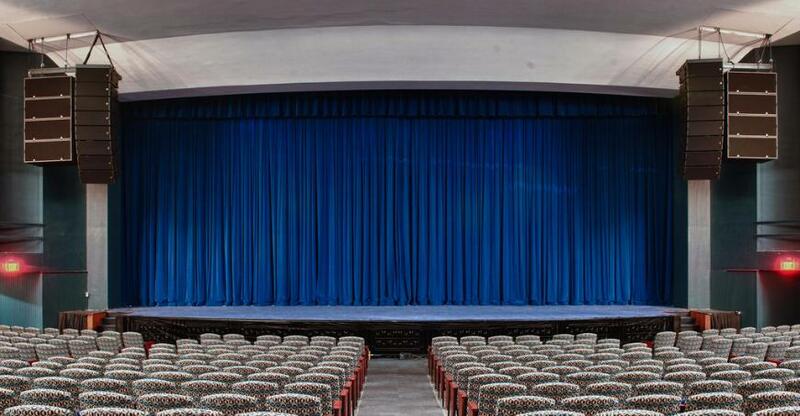 There are a lot of options in stage curtains and auditorium curtains .. Stage Frills are used to decorate the front side of the stage curtain. These are attached under the valance. These stage frills add an attractive .. Stage Wings also known as Leg Curtain or Wing Curtains. Stage Wings are narrow and tall, used to hide the side of the stage from the audience's ..
Motorized stage curtains:- is like vertical Motorized stage curtains. We provide an extensive collection of Horizontal/Side Moving curtains .. 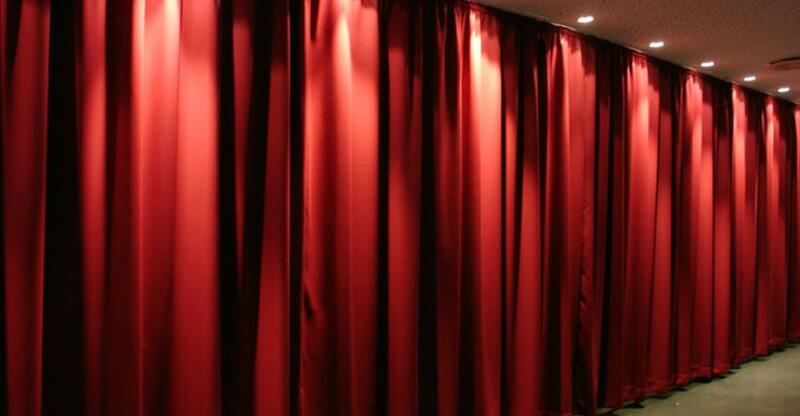 Behind the curtains, every artist needs some privacy from the audience, to fulfill this, Stage Curtain is providing you with an acoustical range of ..